THIS resurrection.org website is being left here for historical purposes but is not being updated. As of June 26, 2015, we are no longer Resurrection Anglican Church. We are still a part of the Anglican Church in North America. We have the same location, leadership, membership, denomination, diocese and bishop - but we have claimed our identity in the Jewish roots of the faith and our love of a Jewish rabbi named Yeshua (Jesus). Visit our new web site above to learn more. 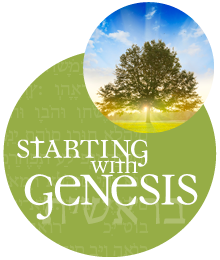 Learn HEBREW with insights into the Bible - Starting with Genesis!